the opening that a door closes; an entrance into another room. there's a not-so-untrue foretelling of changes to come, rolling around in my heart and mind. the autumn season is well on its merry way, and with it will come many a door to close, and many a door to open. lately i find myself stepping over the all-i've-ever-known thresholds . . . the ones that have held me here for twenty-four long years . . . into rooms lesser known. boldly, bravely, i shut the old creaky doors behind me one by one, as i continue in search of the new ones that lie in wait. i wander further up and further in, with eyes wide open to all of the possibilities that my marriage to my beloved will bring. in just a mere four months i will pledge my heart to his, speaking vows of love, and claim a brand new name; a brand new life. yes, indeed, there is much change to come. i feel this aching welling up inside me, it urges me to just keep going, until all of the doors i need to leave behind me have been closed. though the floors are creaking beneath me, i am continuously moving, moving, moving. 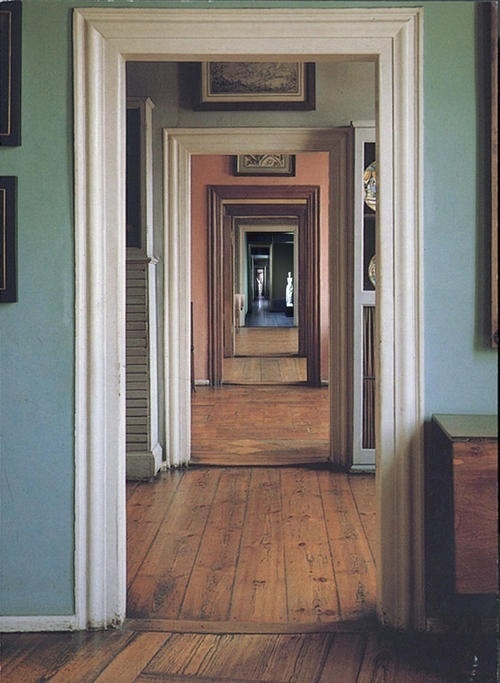 my feet catch on the rough floorboards, uncertain of what door is next to come. and then i hear the Eternal One's voice whisper, saying "just keep moving, and i'll show you the next door, sweet restless bird-of-mine." and so my tender feet keep trudging onward, finding shoes of peace, though they fumble still. the time slips by faster and faster, moving like clockwork well-oiled, thrust forward into perpetual pre-ordained motion. and i breathe. and i rest. and i wait. now closing the known doors, i enter into an unknown room, embracing every step that moves me. This post is great! I am going through a lot of changes right now and I can definitely relate. Marriage, moving across the country (no immediate family close to me), new job to search for, new name (! ), etc. These doors sometimes overwhelm. Yet, our sweet Lord patiently opens these new, unknown doors and guides us. He is such a gentleman. ;-) Praying for you, your husband-to-be and all the changes to come! Oh, my friend...this, THIS is what you're all about this year for "Embrace". Or rather, this is all that God has done & is doing in your already beautiful soul. 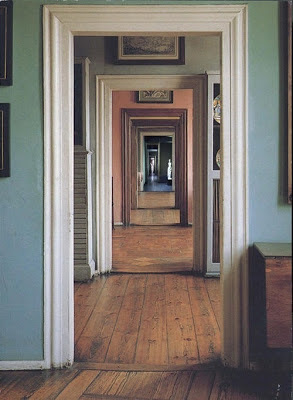 I am definitely embracing these doorways - and really, that is all I can do.